Unpredictable trails can be hard, soft, rocky, rooted, loose, uphill, or downhill. 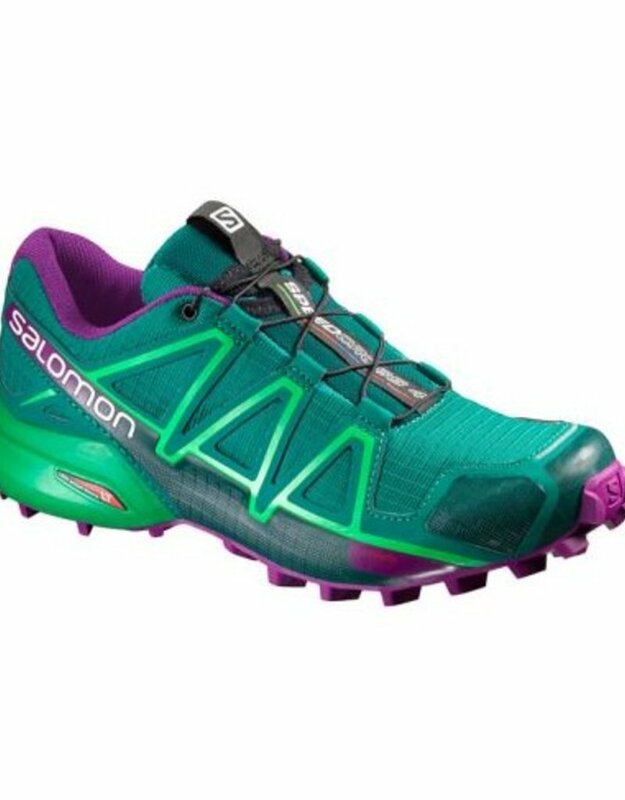 Salomon's Speedcross shoes to run across such technical terrain deliver the utmost confidence and speed. With descent control: A collection of fit, grip, and protective technologies working together to provide a downhill running advantage.†The Speedcross 4 offers aggressive grip with obvious and penetrating traction on soft ground. 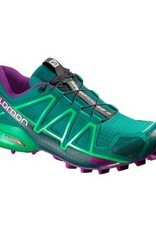 Salomon designed the shoe with close-to-foot fit and comfortable feel. The lightweight protection is just enough to provide protection for technical trail running.